In today’s world, a breast cancer diagnosis is all too familiar. Nearly everyone knows of someone who’s had a breast cancer diagnosis. Through early detection, technology, research and increased awareness, more women (and men) are surviving. Yet, survivors have physical reminders of what was lost. Our practice here at youbaby Skin Spa is about building relationships. We become partners with our patients for many years in the health and beauty of their skin. Most of our patients are women. We get to know each one quite well. It is heartbreaking to hear when one of our own is suffering with breast cancer. On the flip side, we also know what we can do to help them in some fundamental way. Our philosophy is to use our education, expertise and talents to help others feel better about themselves. Susan’s work as a permanent makeup artist is typically performed on the face (eyebrows, lips, eyeliner). Since her practice has always been clinical in nature, areola tattooing was a natural extension of permanent cosmetics. For many women who survived breast cancer and chose to have reconstructive surgery, their journey brought them to us. While certainly life-changing in countless ways, these are the lucky ones – they survived. But their survival has left them with a physical reminder of what they’d lost. Understanding the value of how looking “normal” is just as important in a survivor’s healing as being cancer-free. Their new normal is still unfolding. For over 20 years Susan has had the privilege and opportunity to personally work with women who’ve been through the tragic reality of breast cancer. By implanting natural color pigment into their newly reconstructed breast areolas, Susan is able to give back some sense of normalcy. For most, this is the final step in their physical recovery. Being a part of their journey has many rewards. 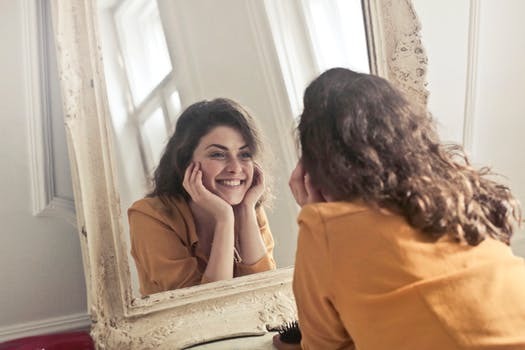 One comment we’ve heard more than once is “I no longer look like a mannequin when I see myself in the mirror.” Knowing that by giving them back a part of themselves and helping to build their self-confidence and acceptance, we’ve made a significant difference in their lives.